We had the opportunity to try out Savon Box luxury handmade soaps and fell in love with their products. 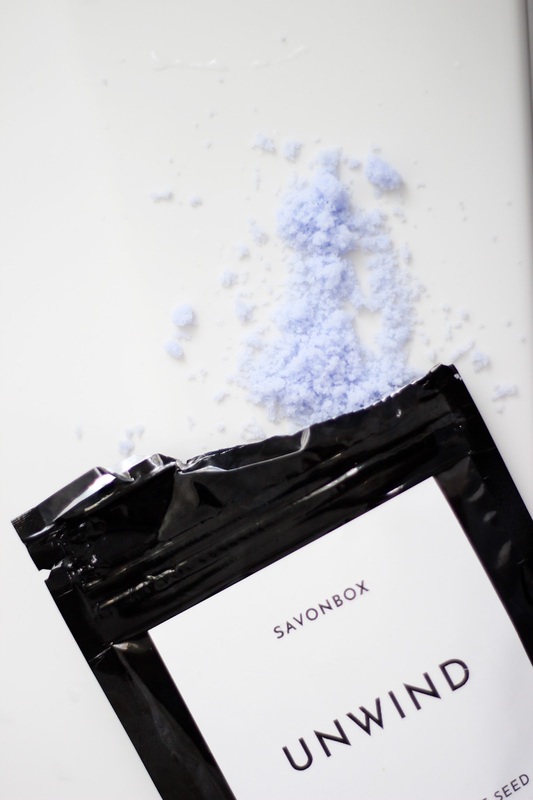 They have now come out with a line of scrubs and Savon Box sent us some to try them out. First off the packaging is so fun! The nice sleek black pouches are waterproof and resealable. Not only that - the scrubs themselves are fun and brightly coloured themselves. Making it fun to use the scrubs! The UNWIND scrub is a beautiful lavender colour. It is a great scrub to use to unwind at night and to relax. This is a Lavender and Grapeseed oil scrub with the purest salts and finest grains. It also contains almond oil to for gentle moisturization. 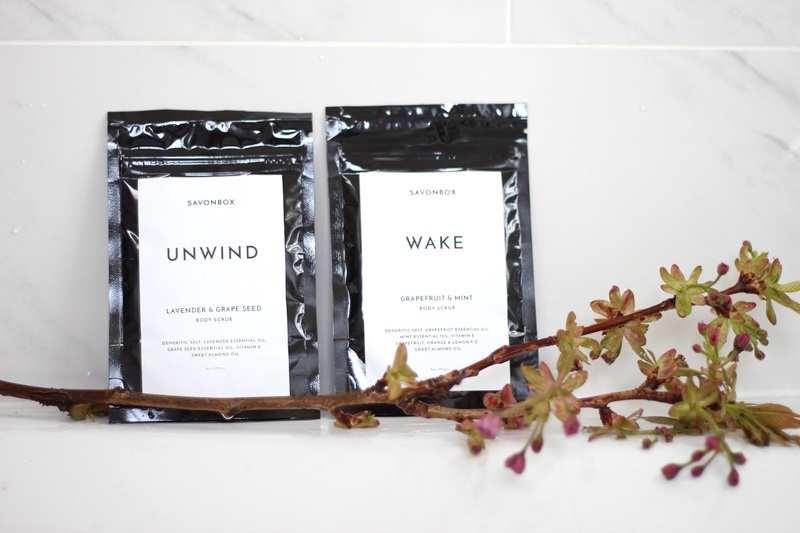 The WAKE scrub is a great scrub to use to freshen up and recharge. This Grapefruit and Mint Scrub really does "wake" you up! The Grapefruit really helps to stimulate the mind whilst the Essential Mint oil provides a cooling sensation to brighten and nourish dull skin. It comes in a fun orange colour! 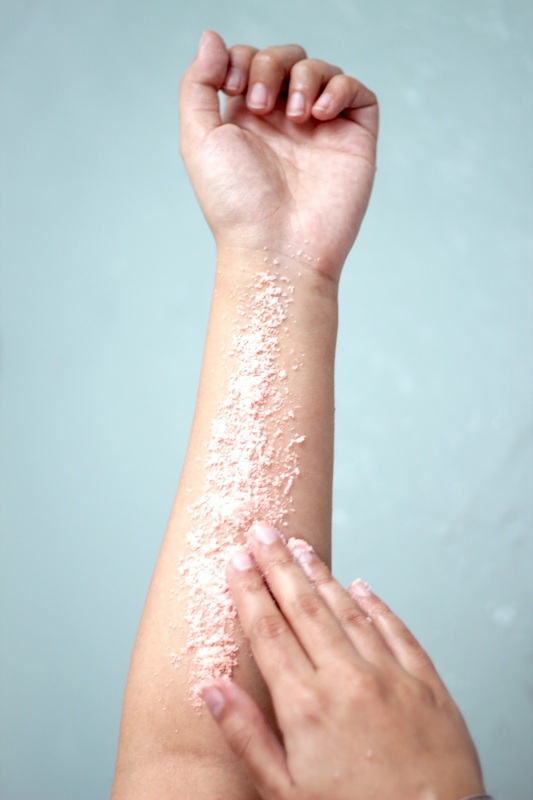 Exfoliation and scrubs are a great way to renew your skin - leaving it smooth and healthy. We are sometimes too focused on our face that we forget to treat the rest of our body. But it's important to scrub and exfoliate your entire body and remove the dead skin cells. 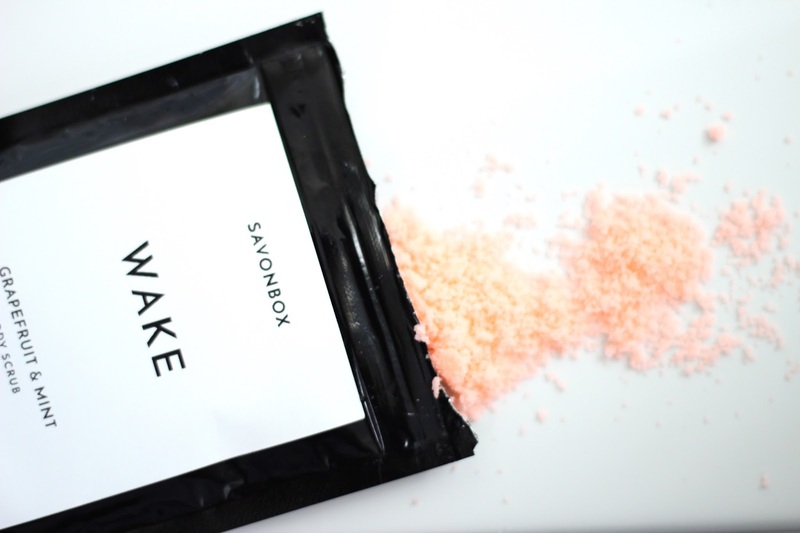 The great thing about SavonBox is that their products align with our move towards utilizing more natural beauty products. Disclosure: We received these products c/o Savonbox. We did not receive any compensation for this post and all opinions are our own. It sounds great! Thanks for sharing!